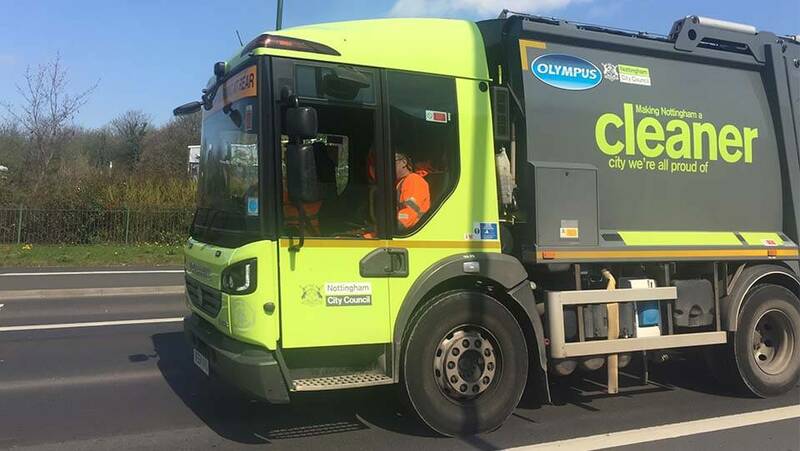 Citizens will benefit from the first electric bin lorry on the streets of Nottingham thanks to £1.5m funding that will also see ten street sweepers replaced with environmentally- friendly models. 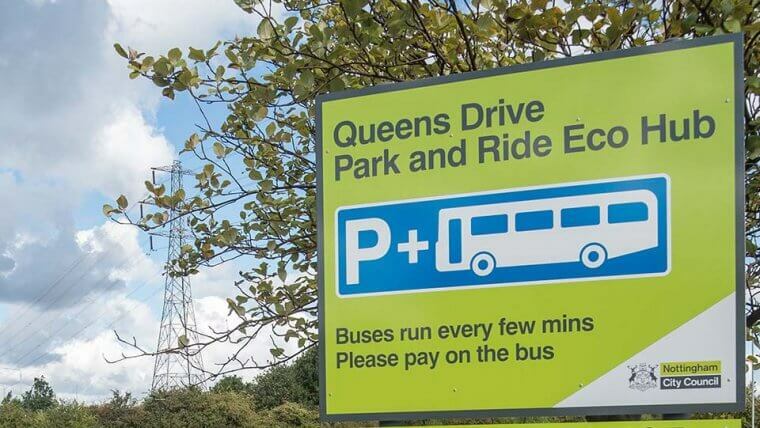 Nottingham City Council has successfully bid for £1,495,000 from the Government’s Joint Air Quality Unit’s (JAQU) Early Measures Fund to support the conversion of 29 lorries and street sweepers to ultra low emission vehicles (ULEVs). 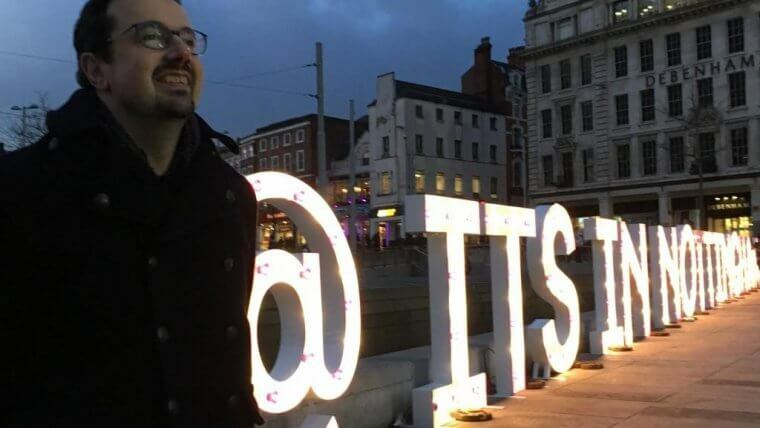 The grant will fund four bin lorries, ten electric street sweepers and 15 small electric cage tippers – used to collect waste from public areas of the city centre. The City Council has 58 refuse collection vehicles, which represent just 12 per cent of the fleet but are responsible for more than 50 per cent of the total carbon dioxide emissions. “Our bin lorries, street sweepers and cage tippers are used every day in the city centre and residential areas, collecting waste and keeping the city clean. Ironically, the vehicles themselves are not as clean as we would like when it comes to emissions. “This grant will kick-start the conversion of these vehicles, helping to reduce pollution, and creating the largest fleet of ultra-low emission vehicles of any council in the country. And not only do they have lower emissions, electric vehicles are also cheaper to run and to maintain, which will deliver significant cost savings for the council – money that could be better spent on essential frontline services. 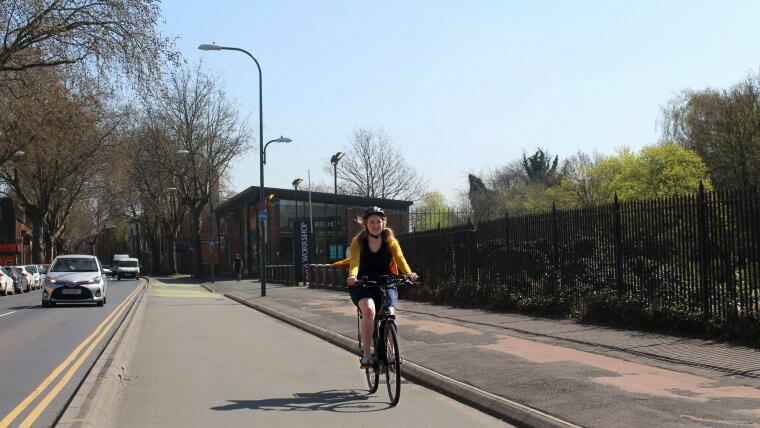 “This is just the latest in a number of innovative measures we’re taking to improve air quality, including running an all-electric park and ride service, improvements to cycle lanes and expansion of the tram network. The new and converted vehicles are expected to come into operation later this year. The Joint Air Quality Unit (JAQU) is a joint unit set up by the Department for Food, Environment and Rural Affairs (DEFRA) and the Department for Transport (DfT) with the aim of improving air quality nationwide.